MIXIT↑™ Lightning to USB ChargeSync Cable is rated 3.3 out of 5 by 85. Rated 5 out of 5 by aino from Very quick cable! I've had this cable over a year now. 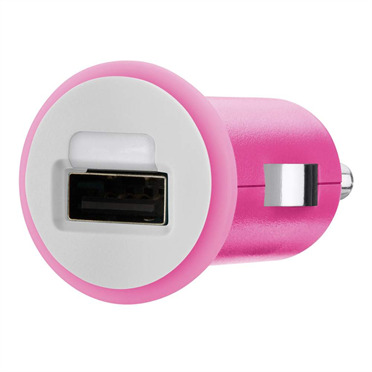 It's durable and, lightweight and it charges really quick, no matter what adapter I use! 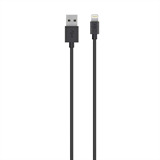 Rated 1 out of 5 by Larry 88 from Don't work after a month Bought this cable for my wife iPhone because I have the type c version and it works great and is very durable. For some reason the iPhone version only last a month and it stopped working. Rated 1 out of 5 by Luca from Broke after 3 weeks Got the longer cable at apple store. Broke after 3 weeks of simple use at home. Rated 4 out of 5 by JoshG from Solid cable So far the cable has held up well, I typically go through the original cables every 4 months in the car because how much the phone is moved around. Rated 1 out of 5 by Lisa lithwick from Waste of money I bought this cable about 3 weeks ago and it stopped working. 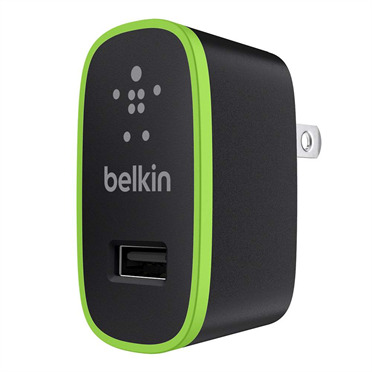 Belkin products used to be good. I spent around $30 for this garbage. Not happy! Rated 5 out of 5 by Jcart9988 from A new standard! 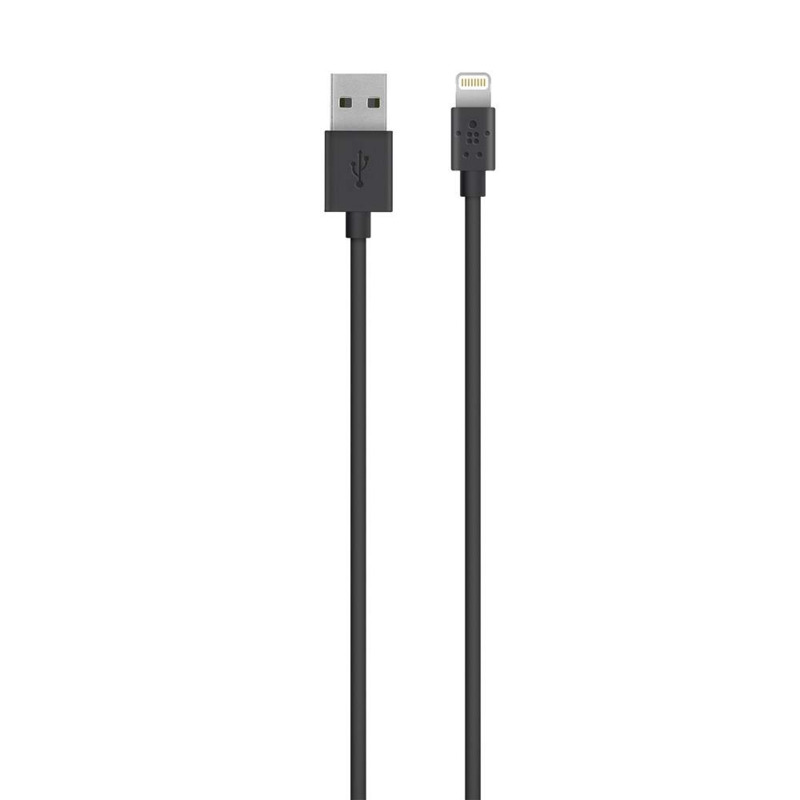 It may seem like a basic lightning cable but a few few features make the difference between a standard lightning cable and this one. First you get extra length. It’s a foot longer than your standard one. They are also more durable. They are reinforced on the end to prevent freying. I would have one for every lightning product I have! Rated 1 out of 5 by jfawcett10 from Stopped working after a few months of use! Purchased one and it only lasted a few months. Thinking it was maybe just a bad cable I bought another one. That one also stopped working after a few months! Rated 4 out of 5 by Jsmith82 from Good basic lightning cable Got this cable a few months ago, and it's pretty basic compared to the braided or Kevlar wrapped versions, but it gets the job done at a good price.